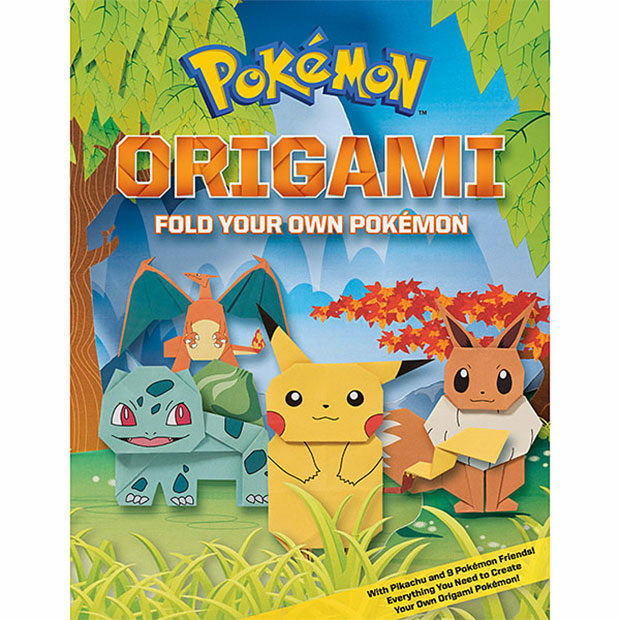 Pokémon fans who haven’t caught them all yet in Pokémon GO might want to catch this new origami book instead. It has 80 pages to show you how to fold paper to make a variety of characters. It even has special paper inside so your Pokémon creations are the right color. Characters you can fold include Pikachu, Munchlax, Fennekin, Scraggy, Bulbasaur, Mudkip, Gengar, Snivy, Eevee, and Charizard. The book is recommended for 6-12 year olds, but adults can play too. 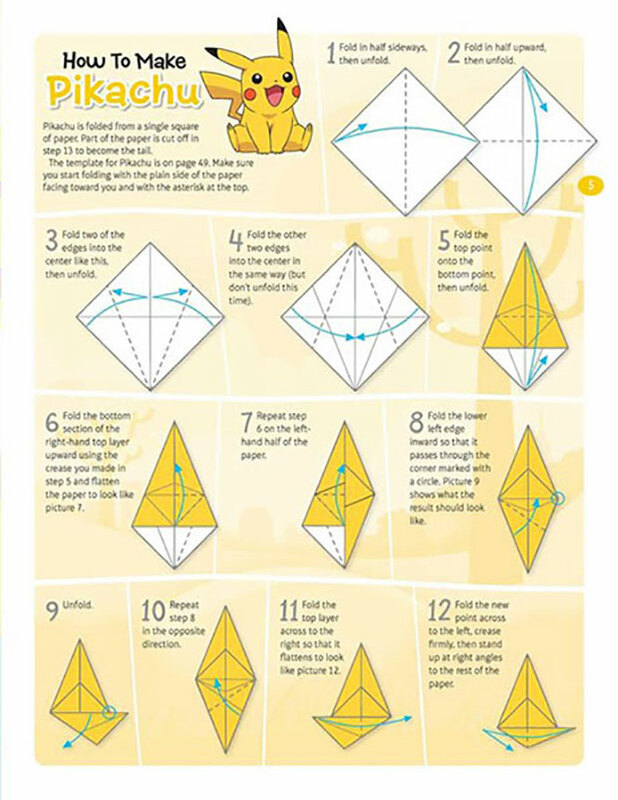 The book includes ten special sheets of paper and you will need scissors and tape to make the creations. I assume you will need a fair dose of patience because the instructions seem pretty involved. 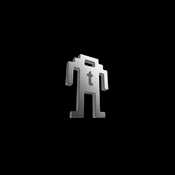 You can catch the book at ThinkGeek for $12.99.